1-CD-Album Digipac mit 60-page booklet, 31 tracks. Playing time approx. 72 minutes. 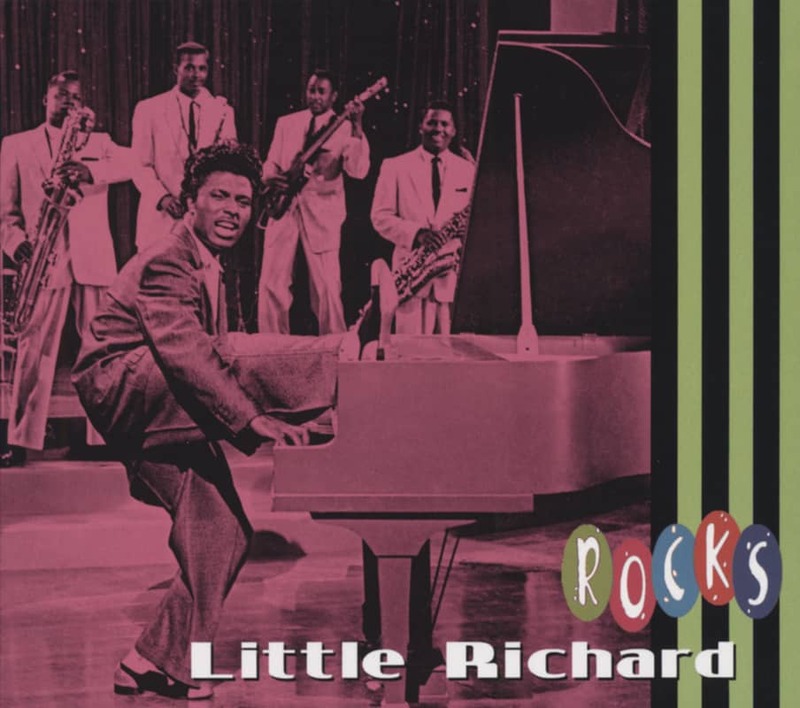 The incomparable Little Richard blew the lid off the '50s! 16 US hits and all 14 of his Top 30 UK hits are here. Nothing before or since has sounded wilder than this. 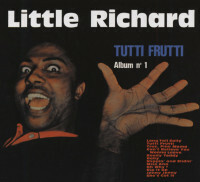 'Mojo' magazine ranked 'Tutti Frutti' first in the '100 Records That Changed The World.' Lee Allen (saxophone), Frank Fields (bass), Earl Palmer (drums) and the rest of New Orleans's cornerstone session-men at their fiery best. 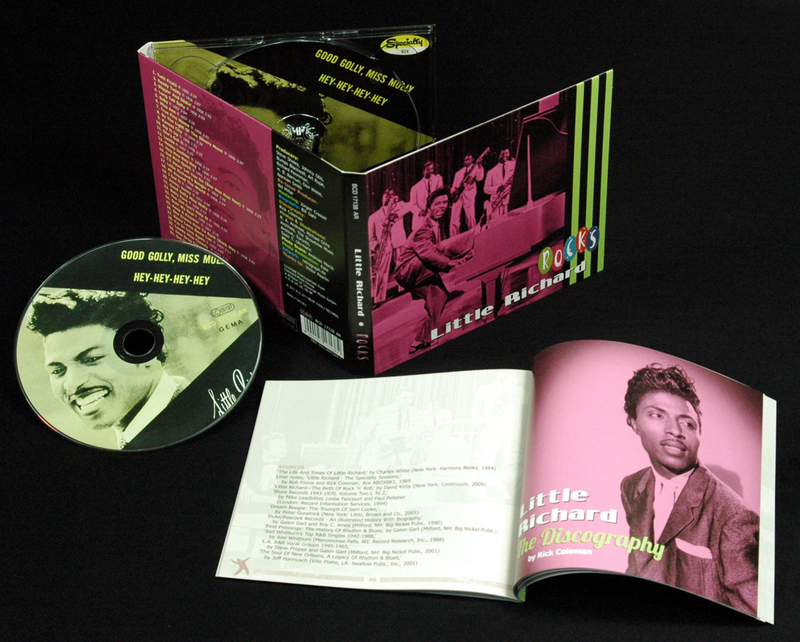 Also includes tracks featuring Little Richard's ferocious road band, the fabulous Upsetters. 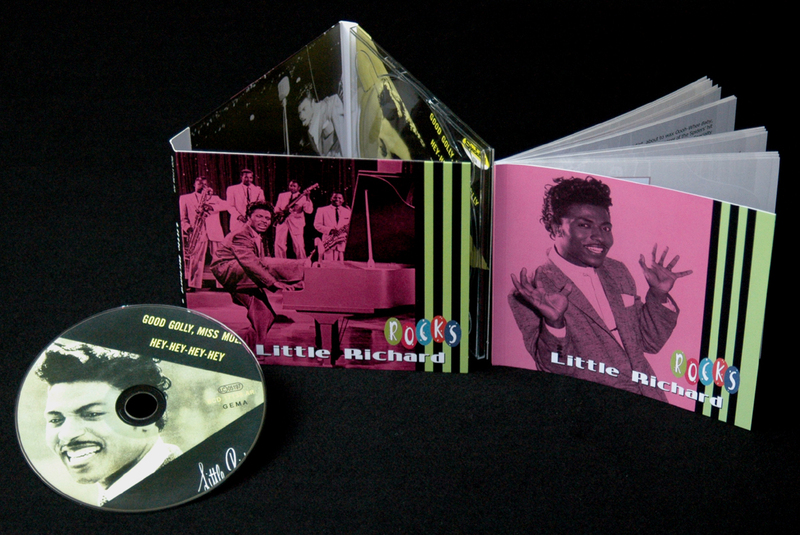 The ultimate Little Richard collection and the working definition of rock 'n' roll on one tidy disc. Good Golly Miss Molly, Baby Face....these are the records that made the difference between R&B and primal rock 'n' roll and they're all here. There's also a clutch of non-Specialty tracks of genuine worth including the jump blues, Get Rich Quick from 1951, the semi-secret I'm In Love Again issued under the name of the World Famous Upsetters in 1962, and Get Down With It, a rip-roaring rocker recorded in England in 1966. These add further dimension to a collection of paint-stripping intensity that no one has ever topped. 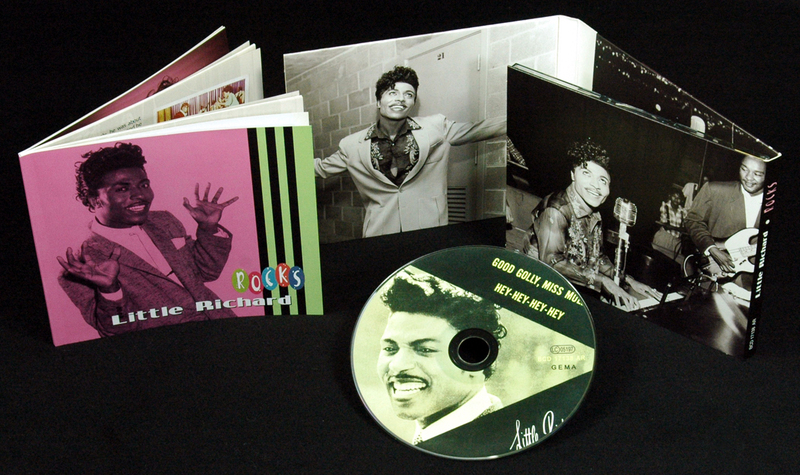 Customer evaluation for "Little Richard - Rocks"
Amazing! Unbelievable! The greatest rockin' voice of all-time! He's the greatest live performer of his generation! I'm sure there are a lot of people that feel the same way I do! 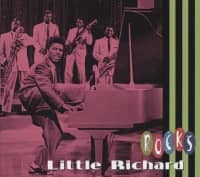 He was an inspiration for a lot of rock performers like Elvis, Jerry Lee Lewis, James Brown, Gene Vincent, Eddie Cochran, Buddy Holly, Ritchie Valens, The Beatles, The Rolling Stones, Creedence Clearwater Revival, Ronnie Hawkins, Otis Redding, Janis Joplin, Michael Jackson, Wilson Pickett, to name but a few! 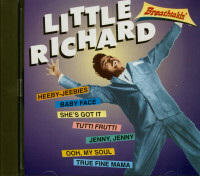 I read somewhere else that Mohammad Ali loves Little Richard's records and that's from THE GREATEST! The first rock and roll song I've ever heard was 'Lucille' and from that moment on I knew I'll always love rock and roll. 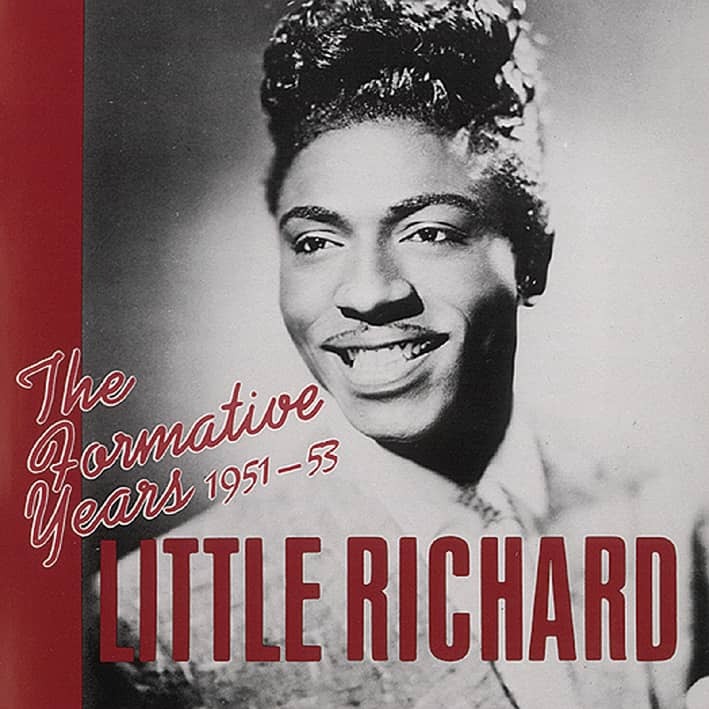 My top five songs from Little Richard are 'Tutti-Frutti', 'Long Tall Sally', 'Ready Teddy', 'Good Golly Miss Molly' and, of course, 'Lucille'. A true revelation for me was to hear him singing 'True Fine Mama', 'Miss Ann', 'Little Richard's Boogie' and 'I Got It'. 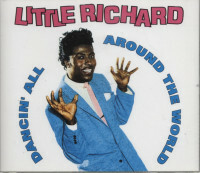 Perhaps the only major omission for this excellent CD was not to include 'Whole Lotta Shakin' Goin' On' recorded by Richard in 1957, but then again, that's just me being too ambitious! 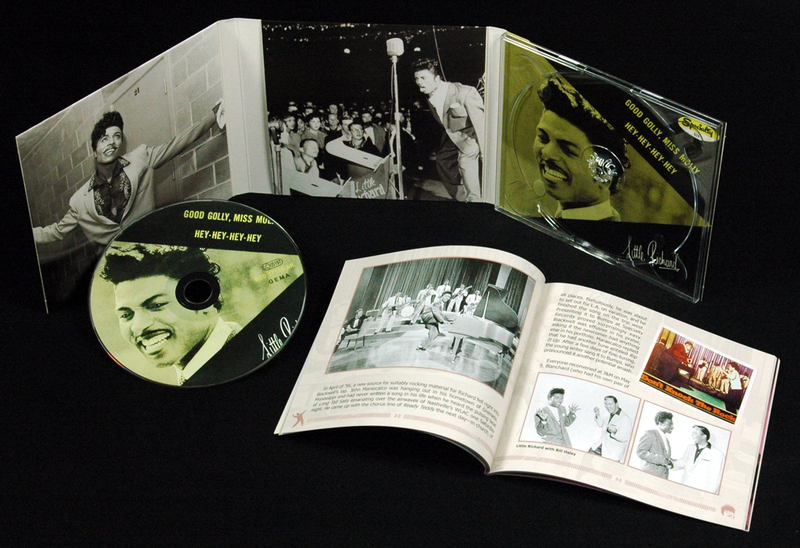 Thank you Bear Family Records for preserving the great 50's rockin' music alive! Terrific sound, great looks and above all great love and care in each and every one of your releases! Awop-Bop-A-Loo-Mop, A-Lop-Bam-Boom!